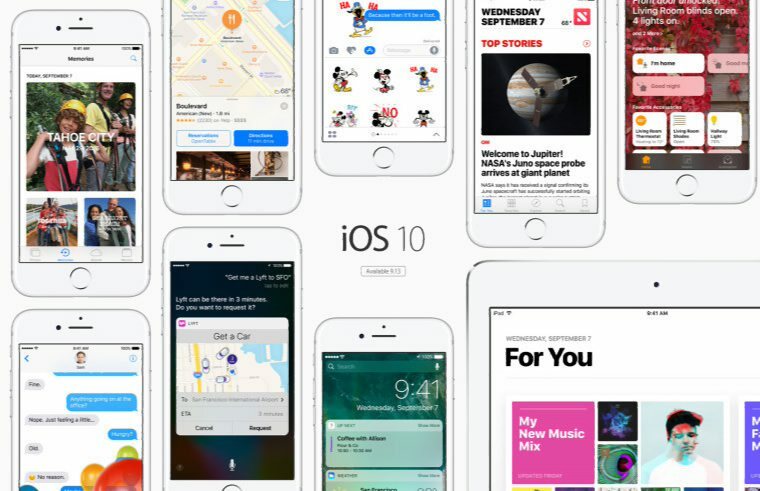 Apple is now rolling out iOS 10.2.1 for iPhone, iPad, and iPod touch. The latest iOS 10.2.1 update brings bug fix and performance improvement. The initial beta was released on December 14. Previously, iOS 10.2 update was released on December 12 with many new features like Unicode 9.0 emoji characters, a new TV app, additional camera features, new Messages screen effects, three new iPhone 7 wallpapers, and more. Apple is also testing upcoming iOS 10.3 beta, which may include a new Theater Mode toggle accessible in part via Control Center ahead of iOS 11 later this year. Also, macOS 10.12.3 software update is now available at Mac App Store. This new update is also focused on bug fixes and performance improvements.